MORE’s Annual Summer Series! 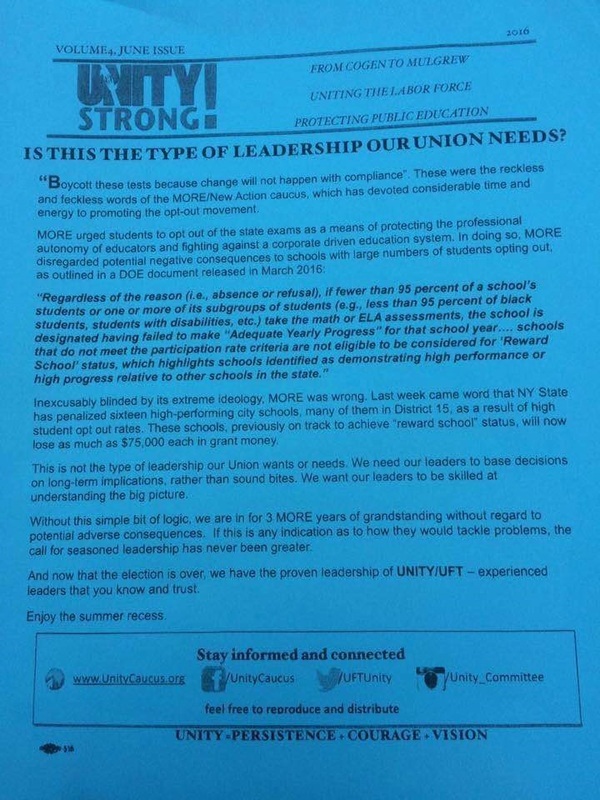 Open to UFT Chapter Leaders and All Members. Happy Hour Drink Specials Too! Come learn strategies for building strong UFT chapters, identifying leadership in your school, mapping your building, organizing with parents and students, building the opt-out movement, and fostering member engagement in the UFT. This session will focus on understanding the UFT/DOE power structure- mayoral control, the panel for educational policy, the UFT structure, the executive board and delegate assembly. We will also explore how privatization impacts the DOE, with a particular focus on the push to bring more charter schools to NYC. 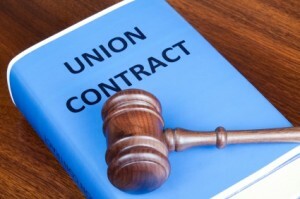 This session will deal with the “nuts and bolts” of organizing in your school and enforcing the contract, including representing members in disciplinary cases, filing grievances that can win, organizing an effective consultation committee, and dealing with difficult supervisors. 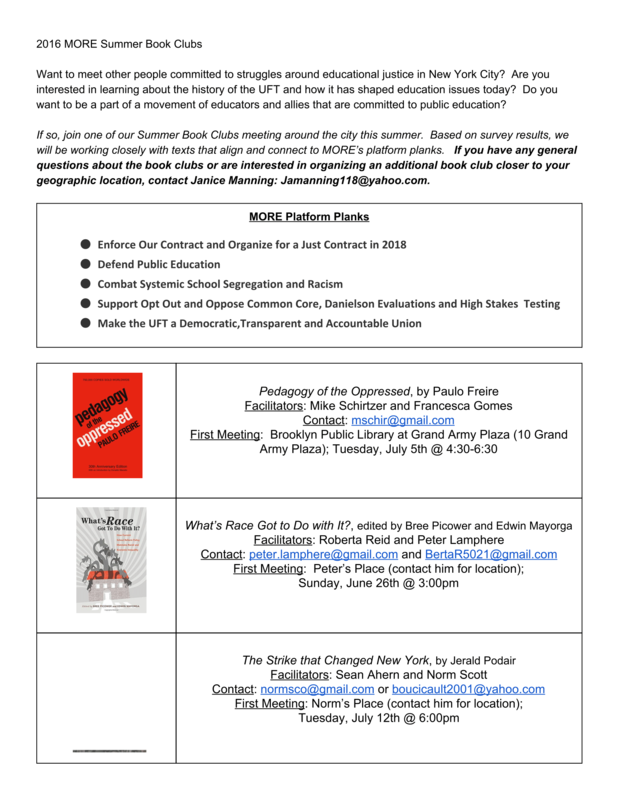 Please help distribute the new issue of the MORE Newsletter! Click here to download and distribute our newsletter! 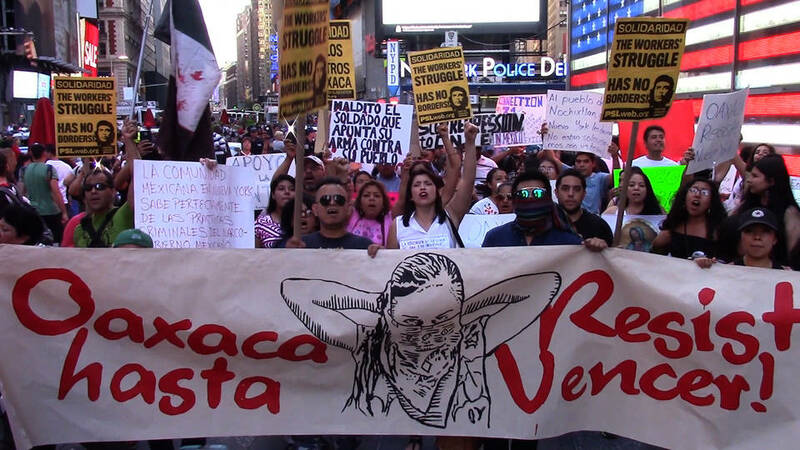 The new issue of the New York City Teacher Voice, MORE’s newsletter, is out, celebrating and analyzing our election victory. Please take a few moments to print and distribute to your colleagues at work. We especially need help getting out at the DA this evening if you can bring copies there. High school teachers, please consider printing some and taking them to Regents’ grading over the next week or two. First of all, THANK YOU for inspiring so much hope in this UFT election. It’s been one of the most intense and amazing experiences, and I’m incredibly proud to stand with so many principled folks. Please take a moment to fill out the survey so we can get your feedback on the election and how to move forward. After the 2013 election, we did a similar reflection and analysis of the numbers and then set some goals. It’s really empowering to see we’ve met a number of the goals we set! Increase focus on school and district (geographically based) organizing. Win High School Executive Board seats in 2016 and increase total votes in all other categories. It’s time to think about what our goals, including some of the same above, we could set for the upcoming year for ourselves. If you would like, please check out our Platform 2016 to get a sense of the scope of our vision and values.